Depression and anxiety inhibit a huge amount of human potential, and we all suffer from some degree of these plagues. 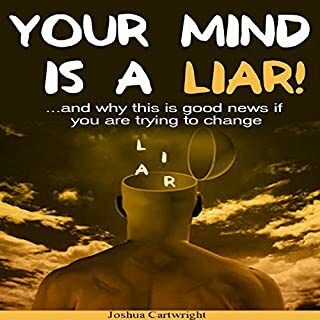 In this book, Joshua Cartwright outlines potential solutions to overcome the psychological barriers that prevent us from achieving our potential. By stepping back from ourselves and analyzing the natural tricks our mind plays on ourselves, we can objectively assess our goals and move toward them. The narrator speaks well and enunciates his words clearly. Recommended. If you suffer from chronic inflammation, you’re already familiar with excruciating symptoms such as pain and fatigue, as well as co-existing conditions, including autoimmune disorders and gut health problems. By following an anti-inflammatory diet, you can reverse the frustrating and often debilitating effects of inflammation - but knowing where to start can be difficult. Inflammation seems to be at the root of the most significant health issues in America today. From obesity to Alzheimer's, inflammation seems to close off blood vessels, age cells, and damage our internal organs. As Hippocrates once said, let food be thy medicine and medicine thy food. 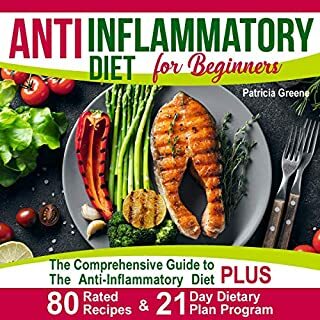 Inflammation can be prevented in large part through dietary choices, many of which are listed in this audiobook. It's an excellent resource to introduce beginners to the health risks of a sugar-heavy inflammatory diet, with easy recipes and guidance to implement a diet that features anti-inflammatory food. 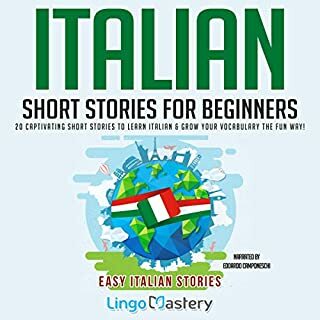 The narrator is well-spoken and enunciates clearly. This was a great resource to understand the importance of diet in maintaining health. This is a classic story for kids, and one that I intend to let my kids fall asleep to on many nights. Sara, the main character, is a great role model and hero for kids, and the story is part of the canon of children's literature. 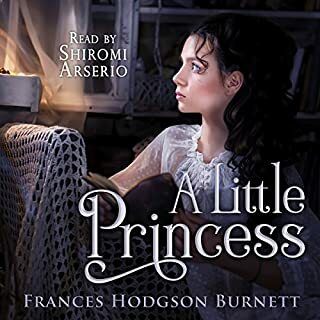 The narrator speaks clearly and well -- all stories, but especially children's stories, need a talented voice actor to bring the story to life and encapsulate, in this case, the delicate timbres of a plucky heroine and the challenges that beset her. Definitely recommended. 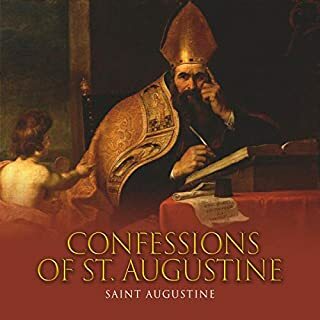 Saint Augustine's Confessions is one of the foundational texts of Western civilization, and an invaluable part of a thoughtful life. While I've always read the Confessions before in text, hearing it spoken in an audiobook is a profoundly moving experience. Greg Rizzo does an excellent job as a narrator. He speaks slowly and well, and enunciates without dramatic pauses or breathy transitions. Highly recommended. I really enjoyed this book. This is a great collection of elementary Spanish language learning tools. Spanish can be difficult to learn without a basic foundation of essential vocabulary, phrases, and syntax. 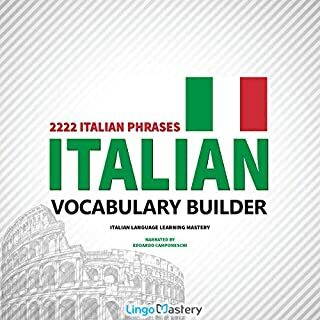 I've found that audiobooks have been an excellent way to introduce the foundations of language and then build upon it. This series by Patrick Jackson has been well-planned and well-produced. 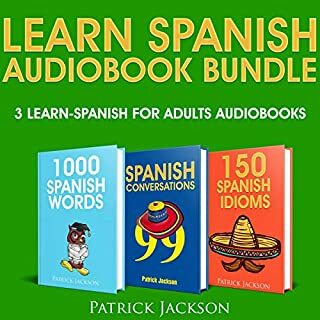 I've very much enjoyed learning languages on my commute, and this Spanish audiobook bundle is a great value for starting a basic Spanish vocabulary. This is an excellent volume in a long series of true crime stories. In this volume, a trial for a pair of missing people is particularly interesting. I was very impressed by how intriguing these stories were, and horrified that they were true. 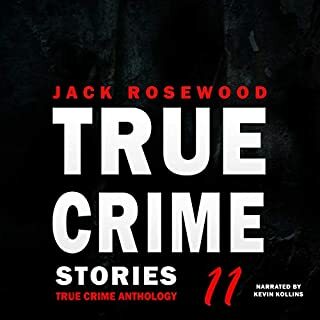 The narrator speaks well and clearly, and the content is a thrilling collection of stories. Highly recommended. 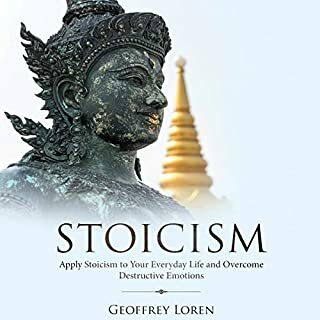 This book s a great, short read on the value of Stoic thought. The ability to control your emotions, rather than let them control you, is absolutely invaluable to the modern world. This book is only an hour long, but it imparts a great deal of material in that brief time. Highly recommended. This is another in an excellent series of audiobooks focused on trivia, particularly about individual states. This book focuses on Alaska, a state which I admittedly knew little about prior to this book. Well, it turns out Alaska is a fascinating state! 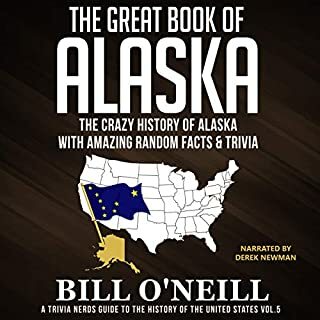 This collection of Alaska trivia is a light-hearted way to learn much more than I anticipated about Alaska, and a great way to pass the time in my commute. Recommended.